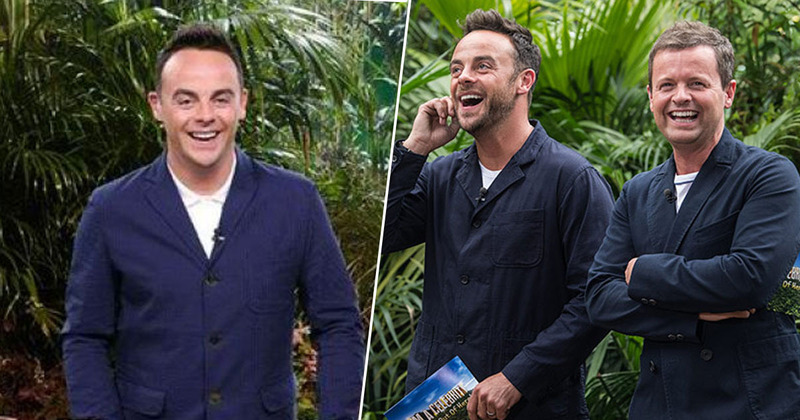 Ant McPartlin will be returning to host this year’s I’m A Celebrity, it has been confirmed. The Geordie presenter will be back on our TV screens alongside best pal Declan Donnelly after pulling out of last year’s series. Ant will be reclaiming his place as one half of the comedy duo, who had previously hosted every series together until Holly Willoughby stepped in last year. Despite Holly doing an amazing job, the This Morning presenter was always upfront about the fact that this was a once in a lifetime opportunity, stating she would not be taking Ant’s place permanently. 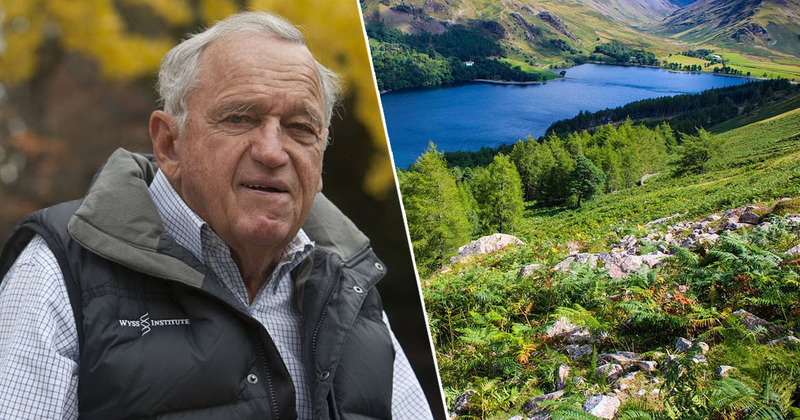 And now the show’s director, Richard Cowles, has confirmed Ant will be back on our screens for I’m a Celebrity 2019, the Mirror reports. We love what Holly did, but we’re very much looking forward to Ant coming back and I think it’s going to be an amazing series. I think the job is for us to create a series and cast where everyone wants to come back and watch more, so I’m not worried [about ratings]. 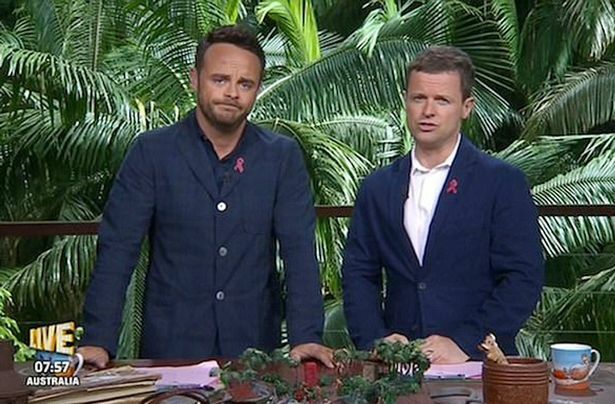 I’m looking forward to seeing Ant and Dec back again. 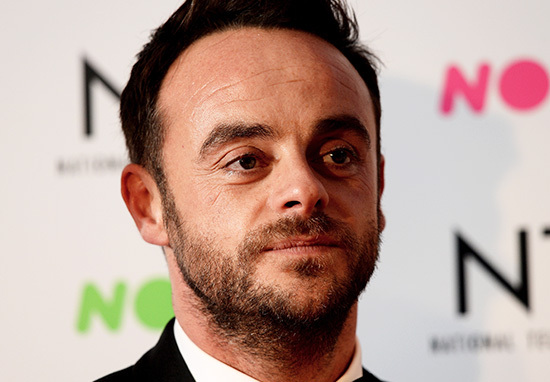 In March last year, Ant was charged with drink-driving after an incident which caused minor injuries to himself and resulted in a three-year-old girl being hospitalised. It is understood he was twice the legal limit at the time of the accident. The presenter was arrested at the scene of the accident after he failed to pass a breathalyser test. He later spent a month in rehab, undergoing intensive treatment. Ant has decided to go back into treatment and step down from his current TV commitments. He’s spoken with Dec and ITV today and asked for time off for the foreseeable future. As such Saturday Night Takeaway will not be going ahead this Saturday. His drink-driving conviction could have resulted in up to six months in prison, a driving ban of at least a year, and an unlimited fine. Although the presenter didn’t go to jail, McPartlin was charged with drink-driving, fined £86,000, and banned from driving for 20 months. Hopefully his time off will have allowed him to recover and he’ll be back to full health in time for filming. If you want to discuss any issues relating to alcohol in confidence contact Drinkline on 0300 123 1110 for advice and support.